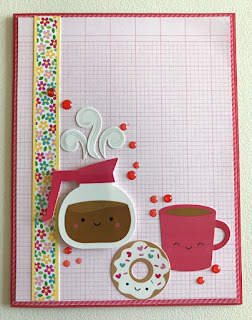 Paper Made Bakery: Cream and Sugar Anyone? January 2017 has come and gone. 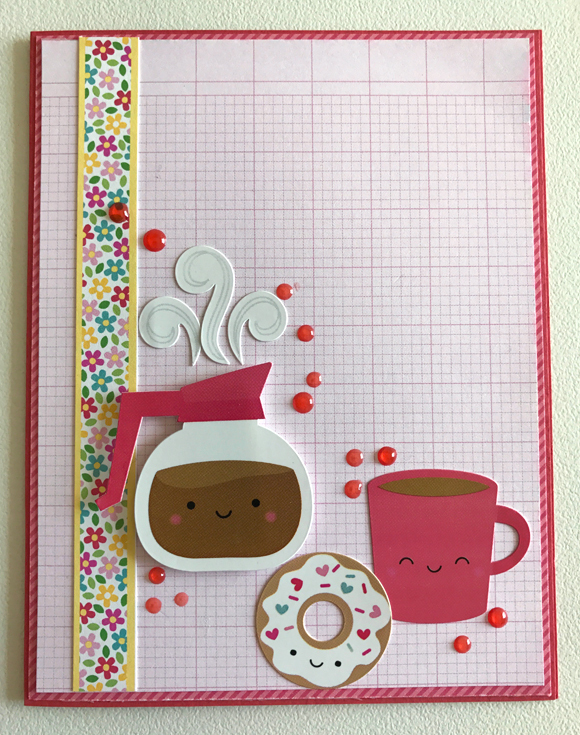 February's lovable holiday is quickly approaching and you might need a little sugar and caffeine to get you there, so check out what we made in our January card workshops! 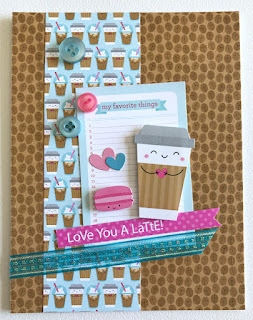 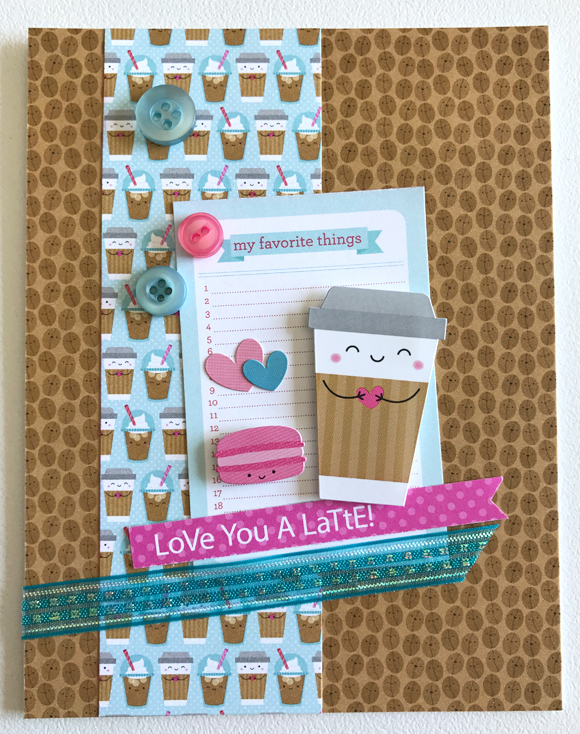 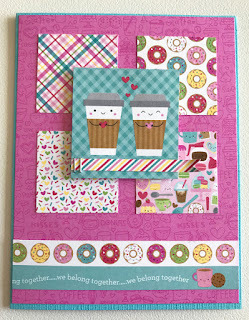 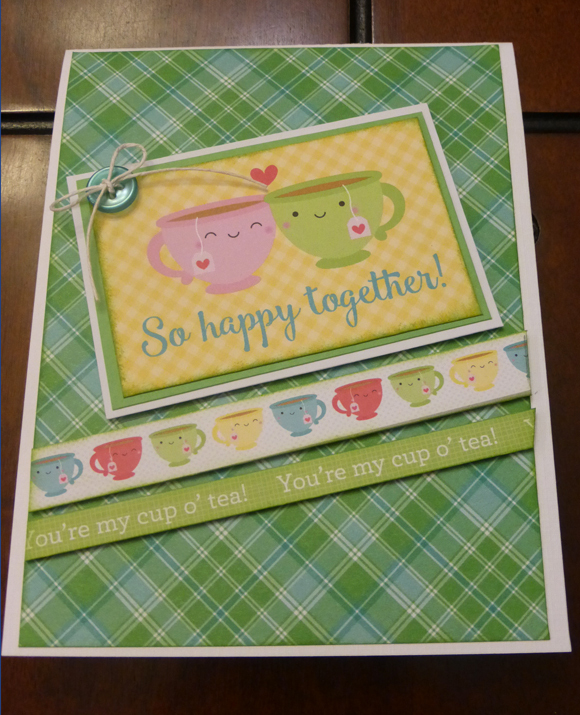 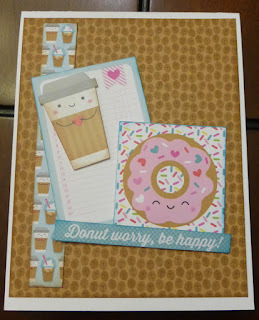 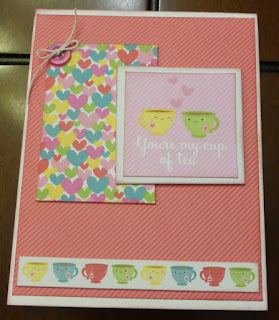 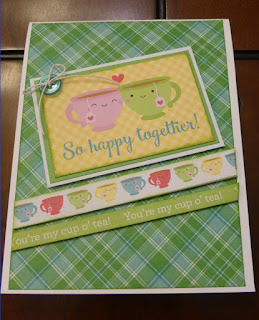 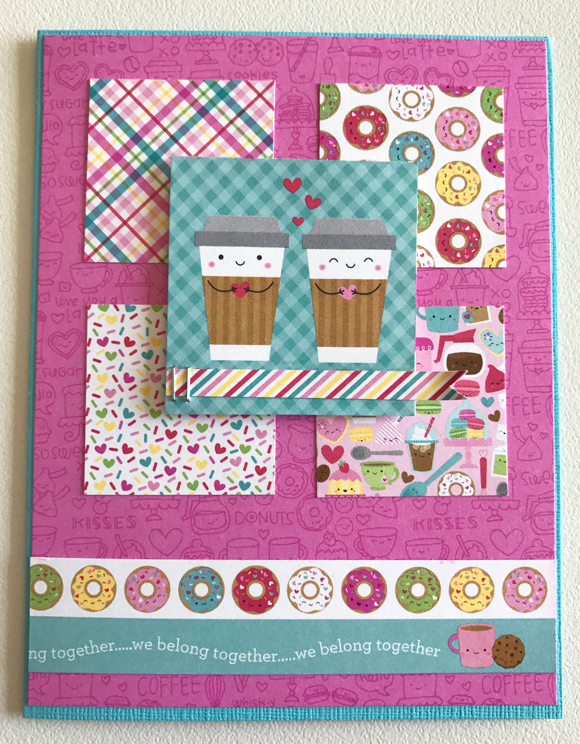 January's kit was full of sweet cards featuring Doodlebug Designs' brand new "Cream and Sugar" line. 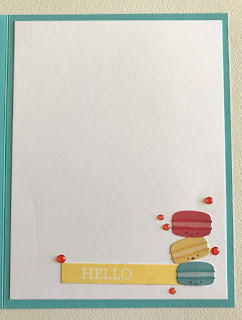 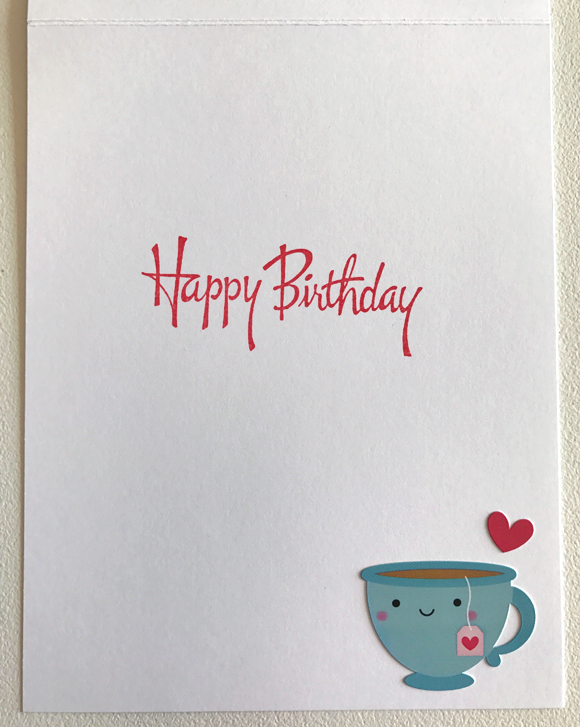 We got a full 6x6 patterned paper pad, a 6x12 cardstock sticker sheet, and a lovely bottle of Nuvo Jewel Drops in Strawberry Coulis long with everything we needed to make these delicious cards...mmmmm! 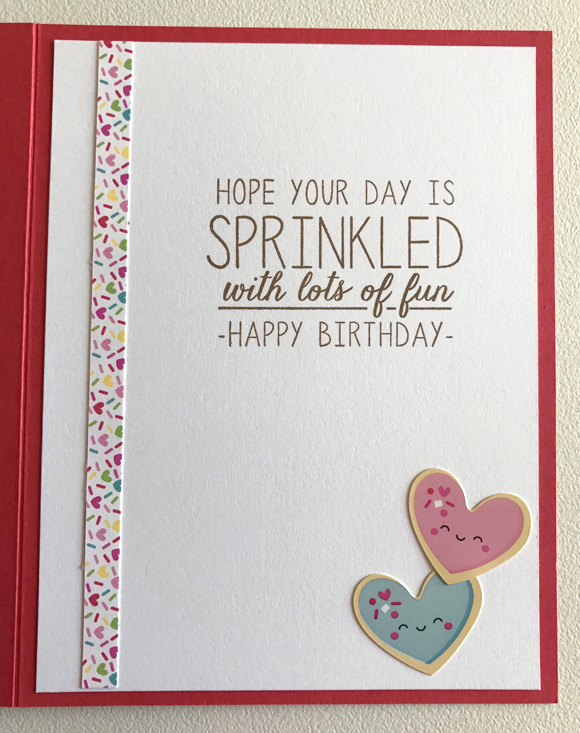 I used card sketches from various sources such as Mojo Monday, Reverse Confetti, Viva La Verve, and Sketch Saturday to create my samples. 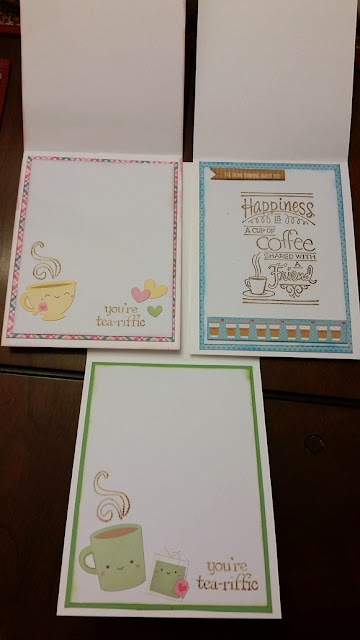 Card sketches are a great source of inspiration -- you should try using them, too! 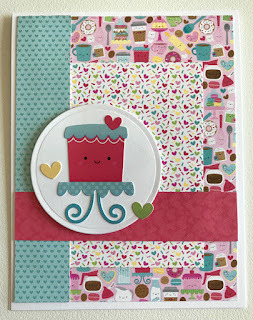 And here are some more Joann from our Fallbrook class made at home later with her kit "leftovers"! 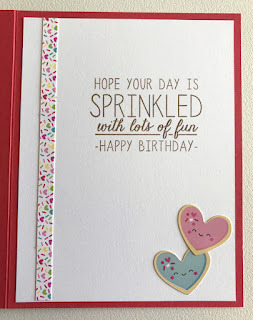 How FUN!!!!!! 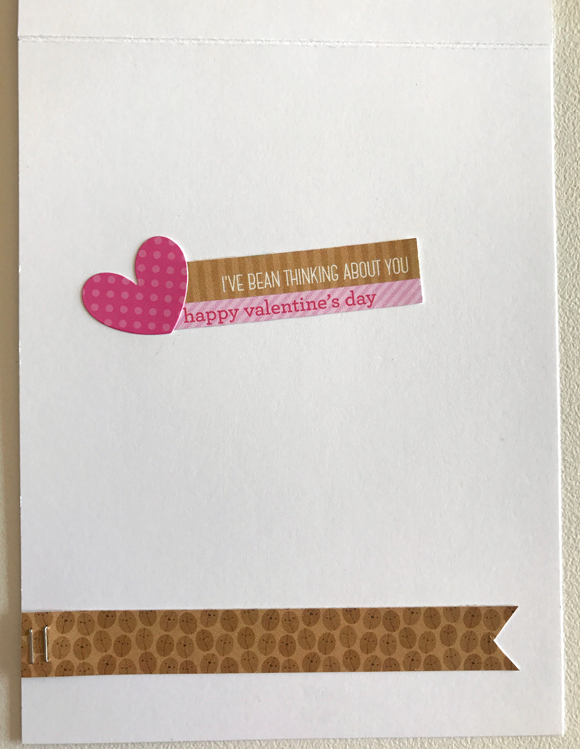 Would have LOVED joining you for that class.